we don’t just make Italian food. We make memorable experiences. Pasta Cibo was built on the belief that Italian food should be special, and we carry that belief into everything we do. With more than 30 years of experience under our belts, we understand how to best serve our customers through tried and true service principles. Instead of following trends, we set them. We create food we’re proud to serve with a smile. 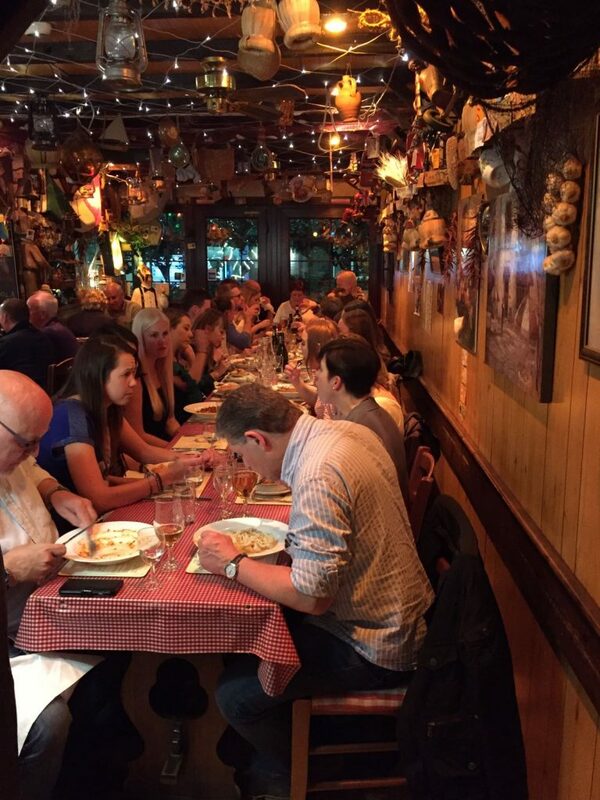 No matter what the occasion, we’re making sure each meal our customers enjoy is delicious and one-of-a-kind. 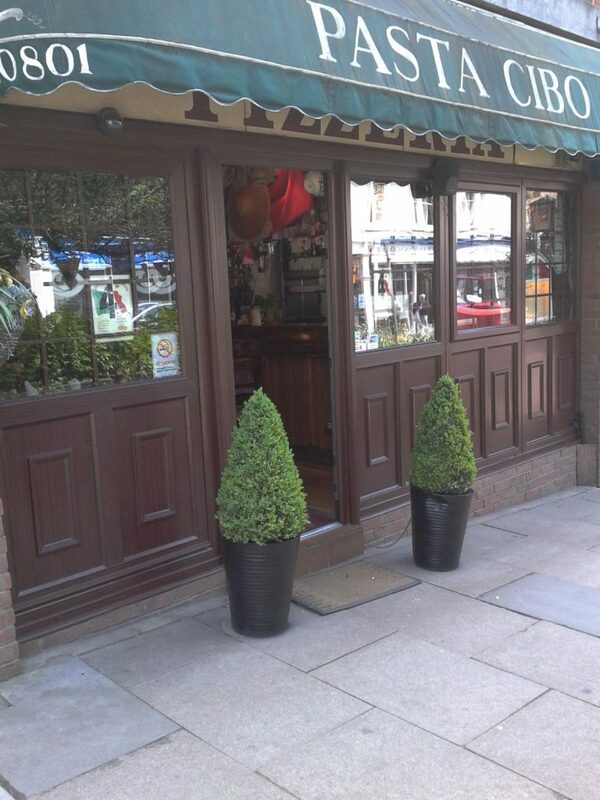 Traditional and delicious Italian recipes cooked to perfection in the heart of Harpenden. We serve the true and original taste of Italian food thanks to our experienced chefs. Our food has proven to be nutritious and delicious following Italian traditions & recipes.